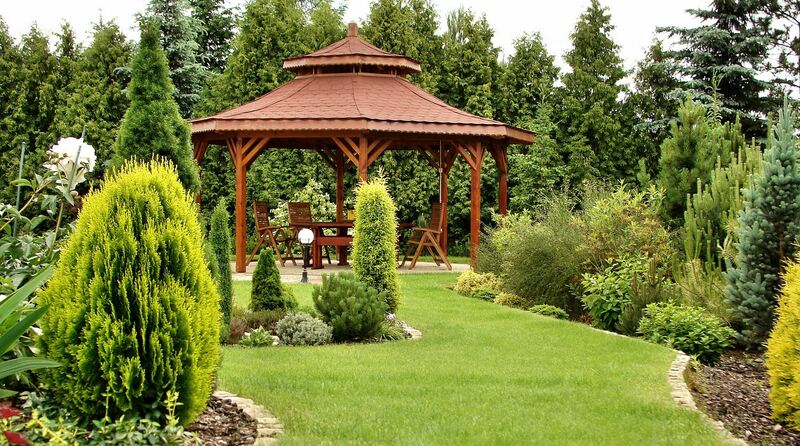 A property area that’s often overlooked for its value is the backyard. Weeds and old household items might dot this area, but you should think of it as an extension of the living room. 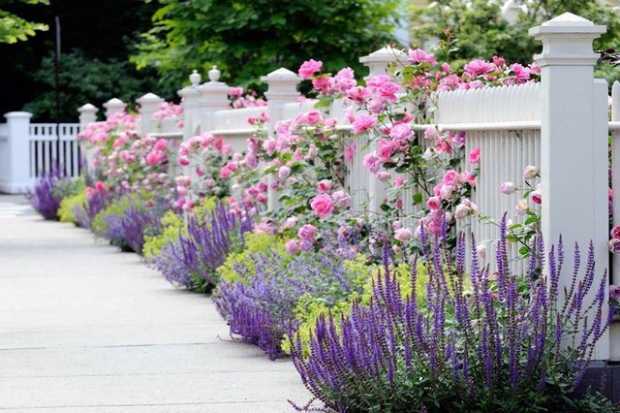 In fact, you can create a landscape that’s the envy of your neighbors. 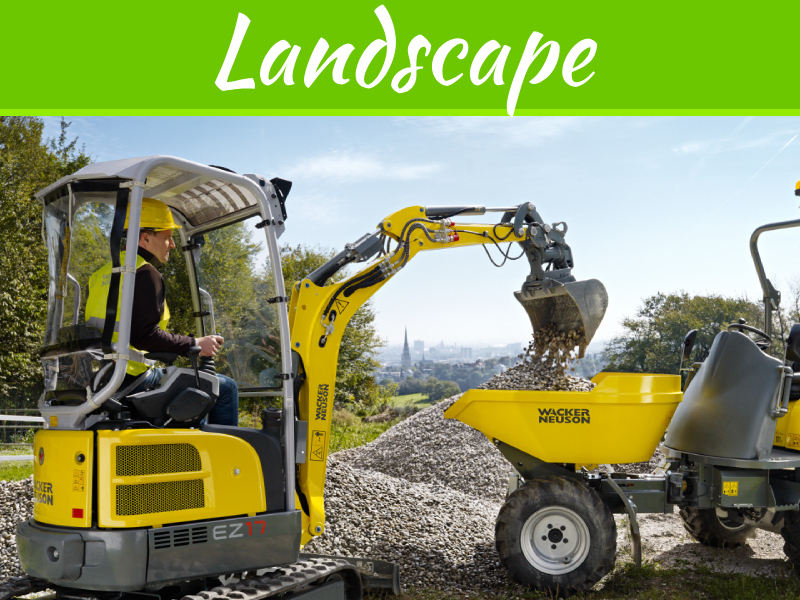 Explore some of the top features that will improve your backyard and property value. 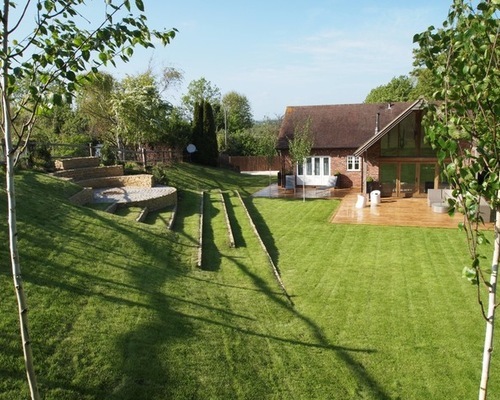 The best way to design any backyard is to use the natural contours. Add a barbecue to a small, flattened area along the side of the yard while centralizing a sitting area on an adjacent space. Use the trees and other foliage to guide your plans. A lounge chair under a tree is a delightful way to cool off in the spring or summer. Maintain an open space around a permanent barbecue so that the smoke can quickly dissipate. An enviable backyard has organization at its core. Don’t simply add lounging areas in the middle of a lawn. Incorporate stepping stones across the yard so that visitors know where to venture during their explorations. These stones might take them to a private garden alongside the home where delicate flowers reach up into the sky. 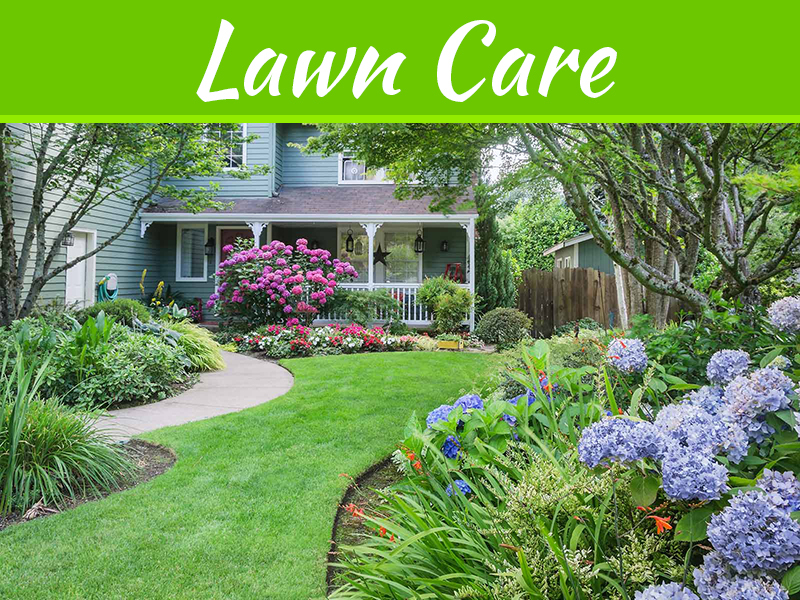 This pathway strategy also keeps your visitors from trampling any plant life that you have planted around the property, such as emerging daffodil bulbs. 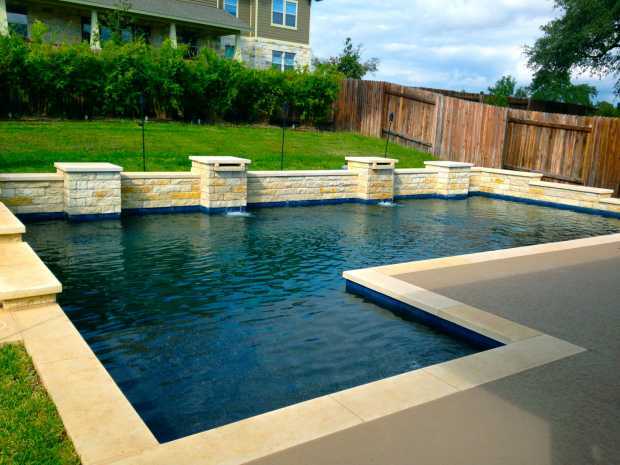 By far, the most enviable addition to any home remains the swimming pool. This body of water doesn’t have to be Olympic size either. A pool from Legacy Pools that has distinct shallow and deep ends is ample for a small gathering. Be sure to design it so that it matches with the surrounding decor. It might have a waterfall or nearby hot tub to build upon its beauty. Add unique fences around vegetable or flower gardens. These accents will draw the eye as visitors walk into the exterior space. A raised garden with red bricks is a traditional and permanent way to say that you’re a gardener with an eye on sustainable living. 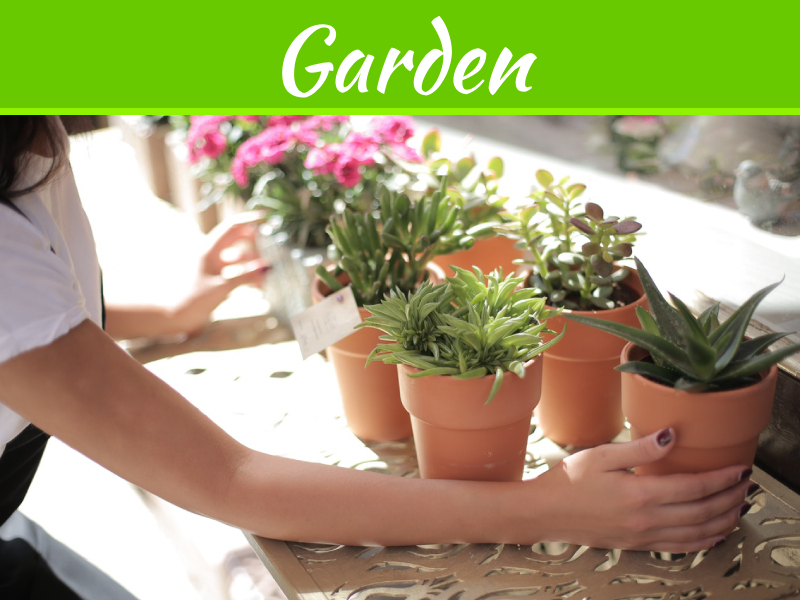 Grow fruits and vegetables that supplement the household’s food budget too. Between entertainment and budget value, your backyard will be enviable from almost every angle. Strategic planning is simply needed. After any major overhaul, be sure to keep up with basic maintenance. 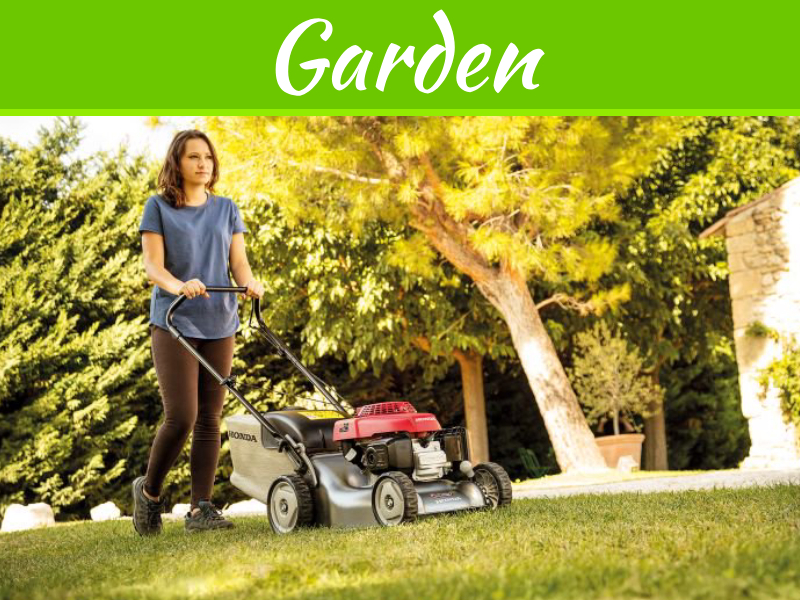 Mow the lawn, prune the bushes and clean off the patio furniture on a regular basis. 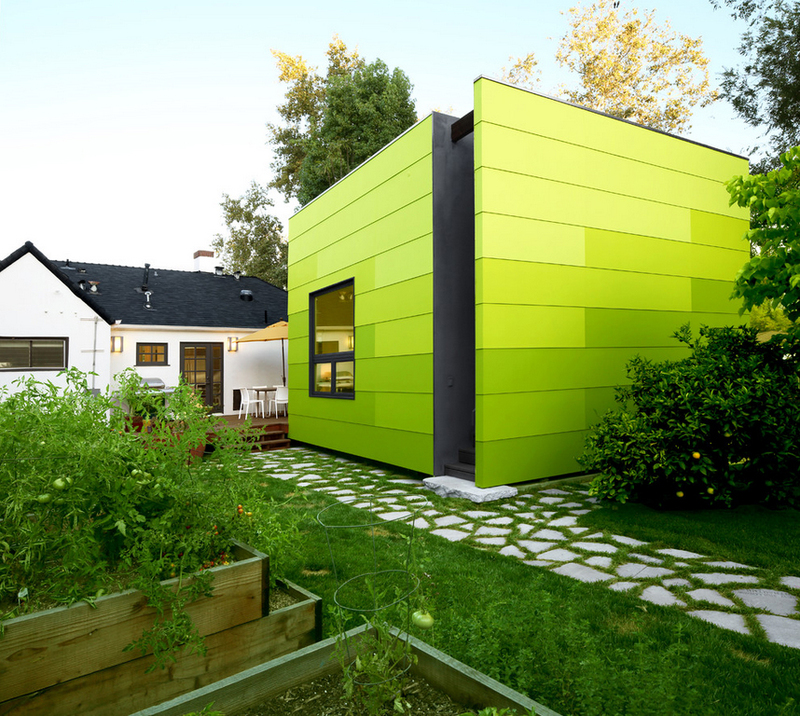 By taking care of these details, the backyard remains as an enviable space. Nice post! I really like the information that you have shared with us through content of the post.